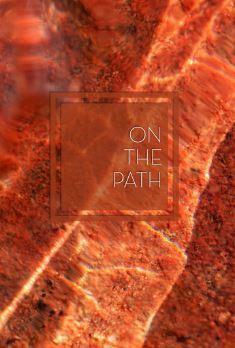 On the Path – An Anthology on The Noble Eightfold Path drawn from the Pali Canon. Ṭhānissaro Bhikkhu describes in this book the eightfold path and what the Pali Canon taught about it according to the Buddha. He stresses that all eight factors of the path are necessary for it to yield its intended results. This observation applies specifically to the factor of right concentration. There are interpreters who maintain that the Buddha actually taught two alternative paths—a sixfold path, which includes right mindfulness but the not right effort and right concentration—and a sevenfold path, which includes right effort and right concentration but not right mindfulness. This interpretation is based on a definition of right mindfulness that is totally separate from and at odds with the right effort and right concentration, but this definition has no basis in the suttas and can be forced on the suttas only by squeezing them out of shape. Bhikkhu states that the suttas actually teach right concentration in a way that includes right mindfulness, and right mindfulness in a way that includes right effort. In this way, the factors of the path are mutually penetrating and mutually reinforcing. In fact, they cannot complete their work unless all eight factors mature together.